The world has gone berserk over videos and visuals have become the new way of introducing any new business in most industries. In fact, the world is so smitten, that we now have videos for almost everything. If you are new to an industry, you can launch a brand video as your introduction. If you have a new product, then you should prepare some explainer or promotional videos. In case you are enquiring about any product or company, try to find their review videos and demo reels online. 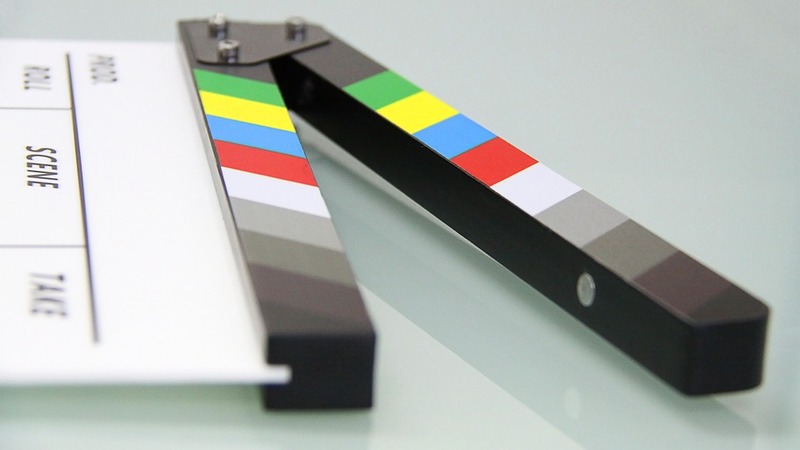 Today, videos have paved the path to success for many businesses and companies. It is high time for any business to gel in with this growing culture of video production and produce a series of high-quality videos. 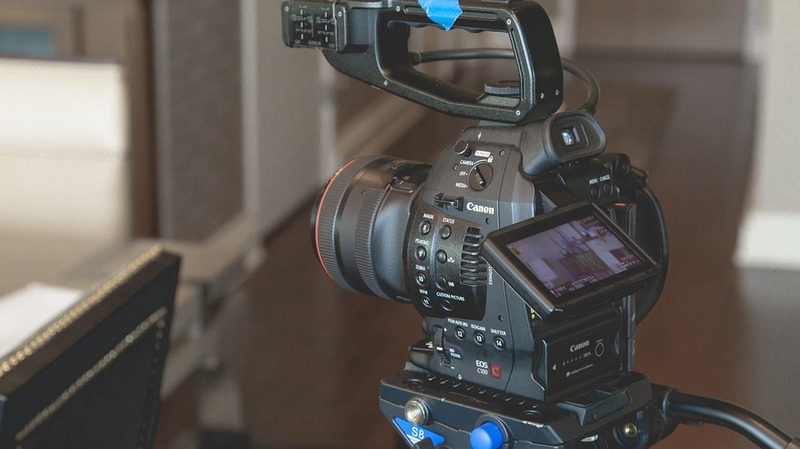 Selecting a firm for video production firm in Orange County, to carry out the video marketing strategy chalked out for your business, is a very important step. A lot of energy and time must be invested to produce a good video. And a low quality video would be a complete waste of all this investment. So, it would be wiser to take one step at a time and be absolutely certain when choosing a video production firm. Here are some of the important factors that should be taken care of while selecting a firm. In the simplest terms, a portfolio can be termed as the summation of the introductory brochure and progress report of any company. You can get to know everything, from the mission and performance to the achievements of the company. Try to find out if their portfolio is up-to-date and if it suits you. This research is going to be varied and time consuming. Start it from the company’s website. All the necessary quality checks and certifications should be accounted for. See if the website of the video company is up-to-date and decide whether or not you like what they do. Take note of all the minute details like the production services that they offer and the editing styles that they specialize in. Check out the work done by them in the last six months and what they have accomplished recently. Basically, their website should speak loud and clearly about the chief qualities of the company. Scan all the information that you can find about them online. Look out for testimonials. Make sure that they are active on social media platforms like Facebook and Twitter. Once the company is finalized, communication becomes the key ingredient needed to get the desired outcome. Clear and honest communication between you and the company you have selected for video production firm in Orange County is of utmost importance. After you have individually met and discussed your ideas, ask some questions to ensure that both of you are on the same page. Do they understand my brand vision and product? Are they clear about my requirements? Is there some genuine interest or are we just one more client for them? Stay alert and thoughtful when they respond. The response should be quick and comprise of the right questions with proper detailing. You should be very comfortable while you exchange ideas, assuring you of the perfect selection. Do not forget that you are in a race where everyone is struggling and working hard to outdo the immediate competitor. Apart from the content, the production quality will define the success and popularity of your video. First of all, make sure you approve of the quality of their demo reel on the company website. Take a tour and ask many questions about the quality of video making equipment that they use, such as the cameras, lenses, editing software, and audio devices. Find out if the company has dealt with a brand of your size and reputation before. It will be a plus point if the firm has been actively involved with other companies working in your domain. Culture here, revolves around how the firm understands and manages the video production. Some like to stick to the traditional format and tried methods whereas others like to experiment and think out of the box. If you want to go viral, make sure to select the latter type of video firm. You should meet the company’s representatives in person and the very first communication should make you confident of a good result. While you converse, try to assess if they can convert your vision into visuals. There should be a team of professionals for every part of the video production process, like script writers, actors, and editors with dedicated time for you. Transparency can be another determining factor. The excitement and interest of the representatives should be obvious and multiple interactions should be conducted between both the parties over the entire period of production. A great deal of research should be done to decide on the appropriate price of any video. Get a detailed list of all the elements involved in the production process like cameras, audio devices, actors, props, etc. and verify if the price they are quoting is justified. Approve a proposal that includes every production aspect and is competitively priced i.e. at par with the current rates and offers in the market. Any tie-up will demand commitment and professionalism. The firm should readily come up with a delivery date and should adhere to the schedule decided on by all parties. Several communications should take place while the video production process is underway. It will be great if the firm comes up with an estimated number of discussions required during the different phases of production. Marketing plays a very crucial role in the success of any product. The video production firm should have a ready plan for marketing. Insufficient and incompetent marketing will be a complete waste of all the effort. Be sure to check out their social media presence and influence. Find out how often they update their Facebook pages or how frequent they are in their tweets. Ask about the innovative ideas and activities that can be used to improve the demand for your product. Amongst the numerous firms that offer video production firm in Orange County, select the one that specializes in the type of video you want to focus on. No matter what the size of the video is, any video production requires a great amount of time, dedication and energy. The thoughtful selection of a video firm will justify all the investment and give a fruitful result.